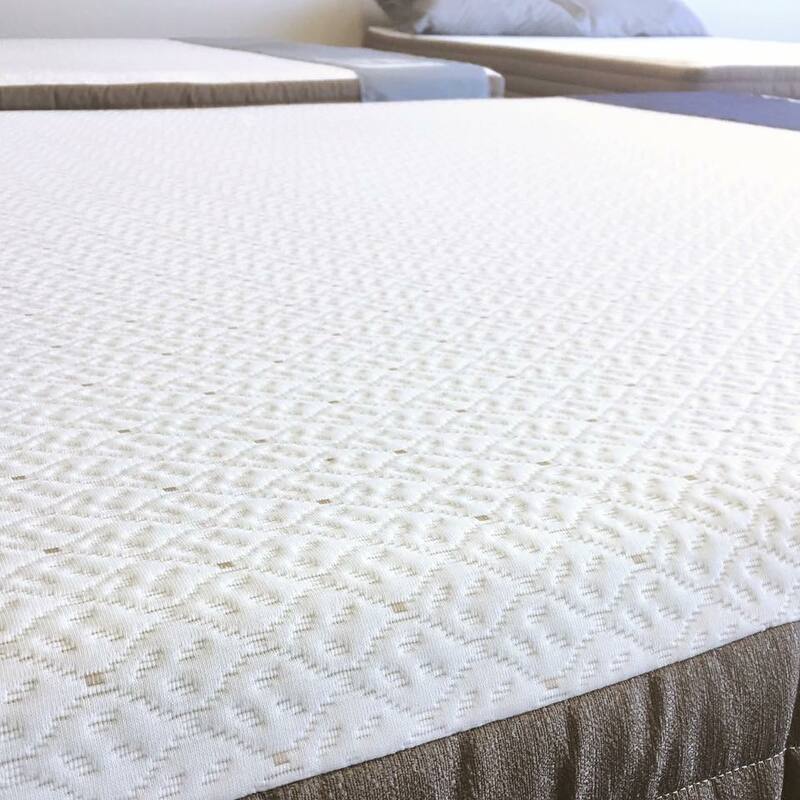 Complete with pocketed coils, high-quality foam, Talalay organic latex, and a comfort layer of Aerus memory foam to promote maximum airflow and support. This mattress isn’t too firm or too soft, but is just right. This mattress will take your sleep to the next level. Its pocketed coils distribute weight to maximize support while reducing motion transfer. The Crash Elite is a hybrid mattress that has over 4" of high-quality foam, including the hypoallergenic, breathable Talalay natural latex. It is topped off with a comfort layer of breathable memory foam to give you the deep sleep you've been looking for. Dimensions (W x L x H): Twin - 38" x 75" x 12", Twin XL - 38” x 80” x 12”, Full - 54" x 75" x 12", Queen - 60" x 80" x 12", King - 76" x 80" x 12", Cali King - 72” x 84” x 12”. Crash on our mattress in your home with a 30 day risk-free trial. We know you'll love it, but if you're unhappy with your purchase just let us know. We'll pick it up and either donate it to a local community organization or responsibly recycle it.